Give Local America is a 24-hour crowdfunding event and raises financial support within our digital communities. Mark your calendars now! Visit www.communitypartners.org and designate your gift to iDREAM for Racial Health Equity. Nationally, 35% of donors age 18-29 give on line. More than 65% of iDREAMers are under the age of 50 and spend more and more of their time online. What are the goals for iDREAM on May 3, 2016? 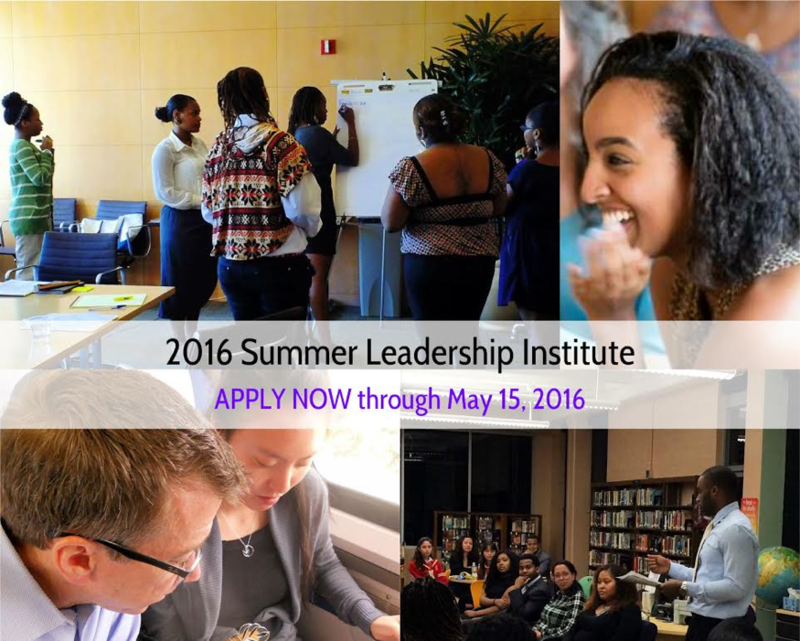 Build excitement for individual, group and team leadership coaching and skill-building through the 2016 Summer Leadership Institute and the 2016-2017 Millennial Leaders Advisory Council. Increase donor giving across all program alumni, volunteers, friends and the local community. Provide exposure to Vision 2025: Building Leaders with Greater Compassion. Celebrate 22 years of community-defined practices for emerging health leaders. Our vital mission serves to equip “head and heart” early career professionals transition to the digital, global healthcare marketplace and carry the “heart-beat” of improving the health outcomes and resilience of mothers and babies. Mark you calendars for May 3, 2016. Visit www.communitypartners.org and designate your gift to iDREAM for Racial Health Equity.